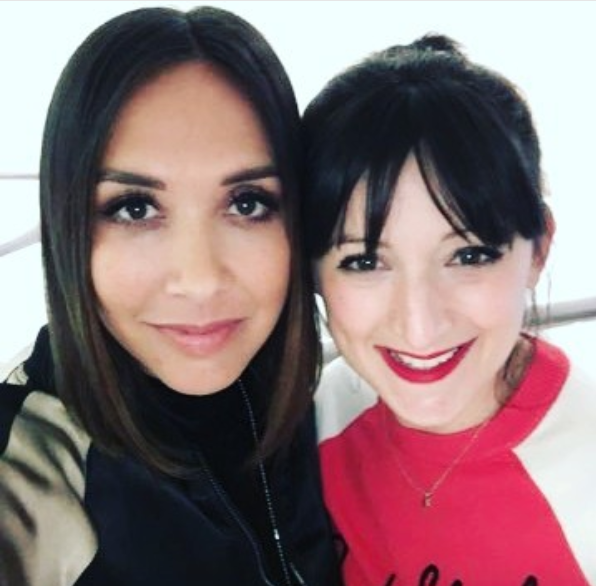 Rachel and I are SO excited to be launching the Outspoken Beauty Podcast today with the brilliant Myleene Klass. On this episode we talk about the pressure of beauty and how to establish a healthy relationship with makeup. Myleene talks very candidly about the pressures she has felt in the past, how challenges in her life have made her feel stronger than ever and how she tends to go makeup free when she is feeling positive and good about life.